Caribbean hurricane season “officially” starts from June 1st – November. Whilst you are statistically unlikely to experience a hurricane, with a hurricane hitting Tortola around once in every 11 years there is always a risk and our tropical depressions can still be pretty intense, so be prepared. 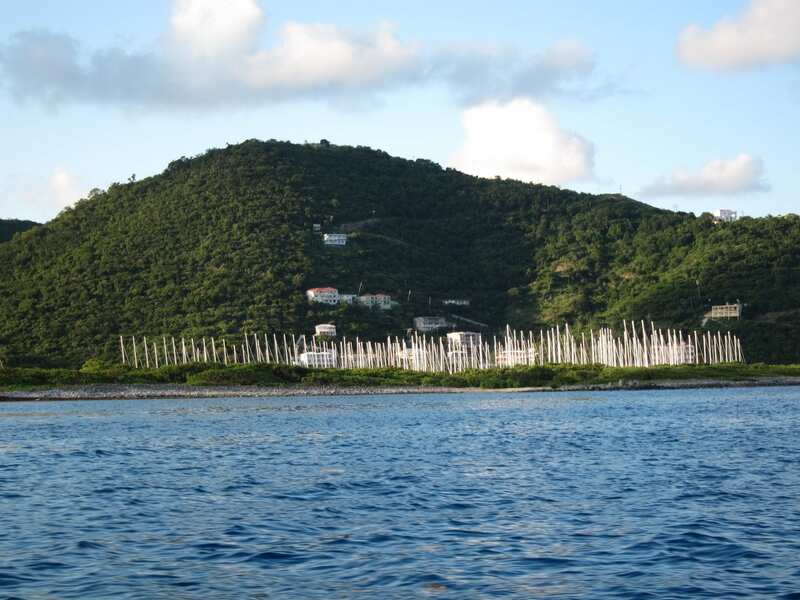 If you are docking your boat in the BVI during hurricane season it is wise to be familiar with the hurricane holes available. A hurricane hole is a deep inlet, surrounded by strong trees or mangroves capable of blocking wind (remember the wind in hurricanes can be 360 degrees). An ideal hurricane hole is far enough inland to avoid extreme winds but close enough to be easily reached in short notice. Popular with local boats the largely land locked Paraquita bay (the bay after Brandywine bay – to the West of Maya Cove on the Eastern Shore) offers natural protection at its best, surrounded by mangroves that protect against storm surges. The bay is naturally quite shallow so if you are entering on a large boat, make sure you scout out the area by dinghy first. Due to its ideal location, the bay can get pretty busy with many boats here for the entire hurricane season. 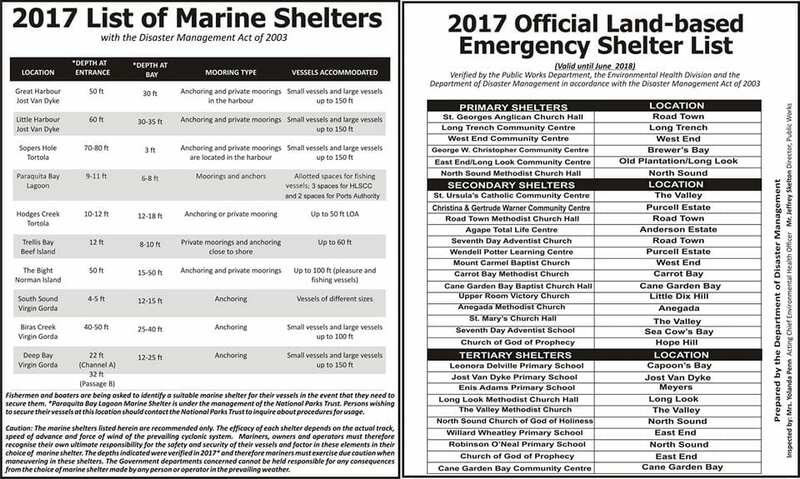 Other hurricane holes on Tortola include Trellis bay (the live aboard community managed not to be impacted by the last hurricane here). Other Tortolan hurricane holes include Sea Cows Bay, Sopers Hole and Hodges Creek. 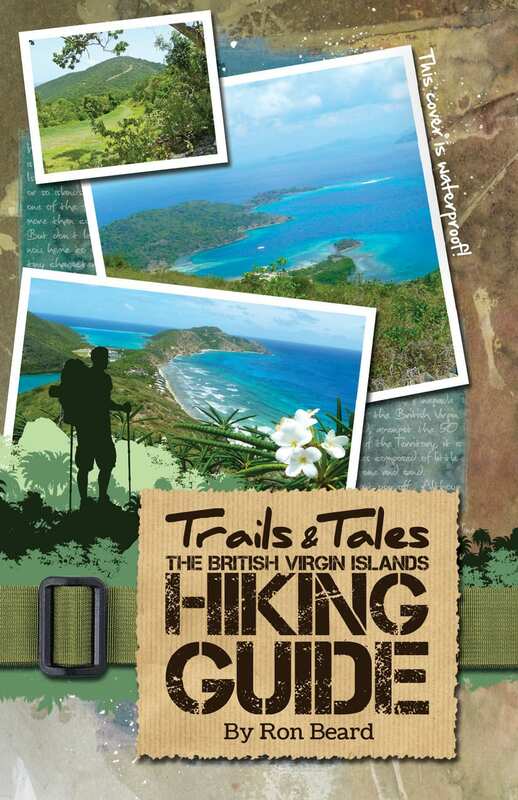 For Virgin Gorda the South Sound, Biras Creek and Deep bay offer varying levels of shelter. Alternatively Nanny Cay Marina has quite a few lifts and storage options, with cradles that cover both monohulls and cats. The Nanny Cay cradles can be tweaked to fit most vessels withstanding Force 12 winds and gusts of up to 147mph. Virgin Gorda Yacht Harbour can also store boats up to 60 tonnes. It goes without saying that if you are taking the time to move your boat to a protected anchorage also take the time to ensure your boat and all topside gear is secured properly! Check out Newbie tropical storms for more information.